She has a dream, she will one day teach English to her father/ Her mother is a receptionist and her father is a bus driver. They live in a gang territory. 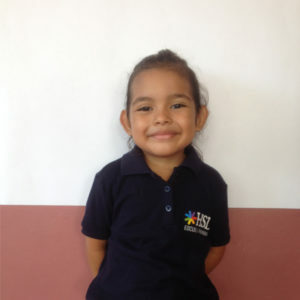 Her grandmother is a volunteer at the school for cleaning because of the long ours of work from both parents.